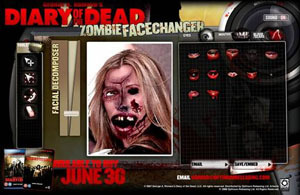 Raising the living dead couldn’t be easier with the Zombie Face Changer. To celebrate the DVD release of George A. Romero’s Diary of The Dead (available from 30th June), turn you and your friends’ faces from human into gruesome Zombie. Upload an image of yourself or a friend and select from classic Zombie body parts such as swollen missing eyes, mouths dripping with blood and horrific gruesome scars. Save this out for uploading to your social network profile or spread the undead via a terrifying email. 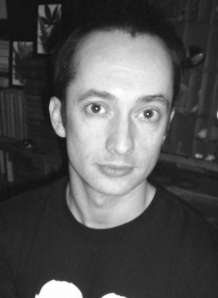 Steve West catches up with Andy cull and discusses his new movie The Torment.